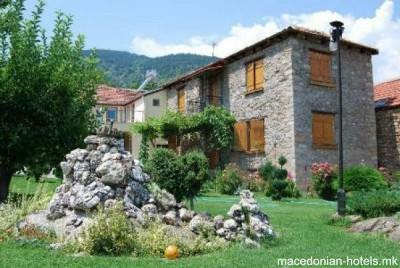 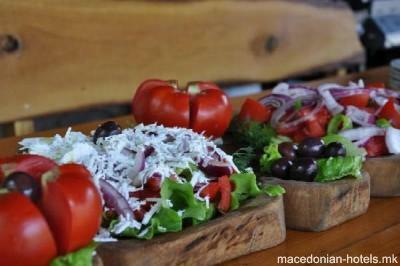 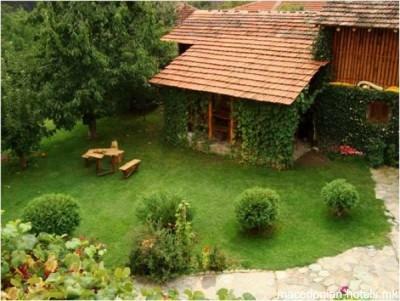 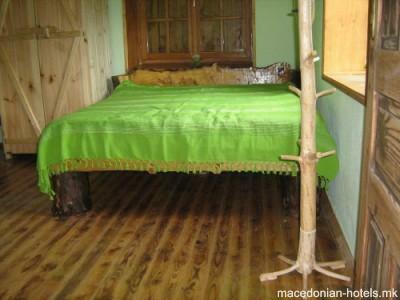 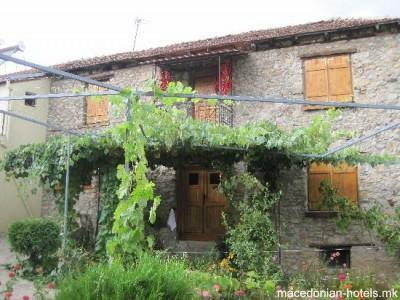 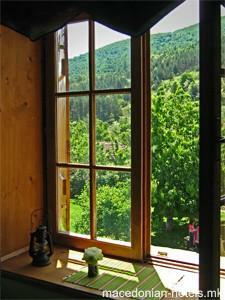 Villa Dihovo is set in a charming country house, located in the hills 8km from central Bitola. 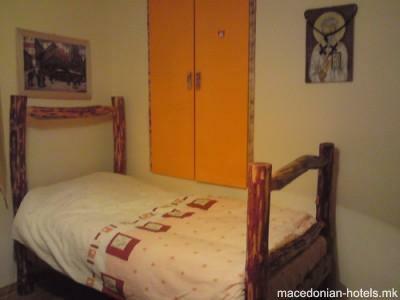 It features a ski school, rooms with free Wi-Fi and free private parking. 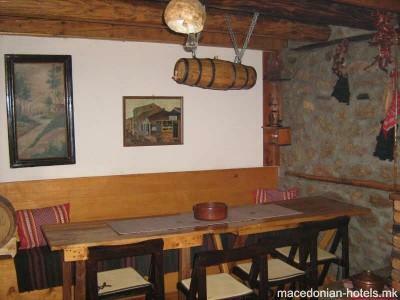 Rooms at Villa Dihovo hotel are decorated with local stone works and wooden articrafts to convey a homely feeling. 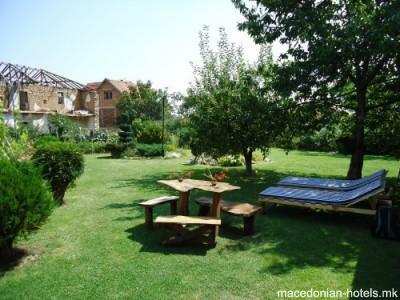 Guests can enjoy relaxing in the spacious garden that surrounds the property or discover local eateries and typical cafes in Dihovo village. 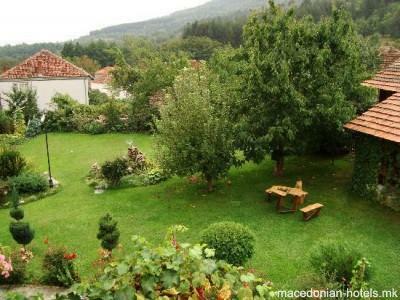 Many hiking trails depart from Dihovo and lead to Mt. 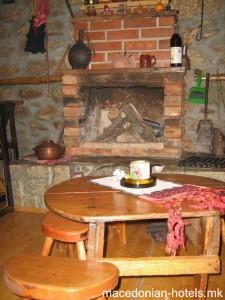 Pelister. 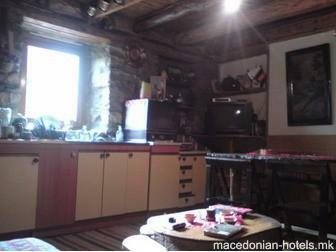 5.88 km distance from Bitola main square.